With a stay at Tradicional Villa Del Mar in Puerto Vallarta, you'll be 0.9 mi (1.5 km) from Malecon and 4.3 mi (6.9 km) from La Isla. This hotel is 6.3 mi (10.2 km) from Los Arcos and 6.4 mi (10.4 km) from Bay of Banderas. Make yourself at home in one of the 58 guestrooms. Cable television is provided for your entertainment. Private bathrooms with showers feature rainfall showerheads and complimentary toiletries. Conveniences include complimentary bottled water and ceiling fans, and housekeeping is provided daily. Tradicional Villa Del Mar features a rooftop terrace, tour/ticket assistance, and concierge services. Wireless Internet access is complimentary. 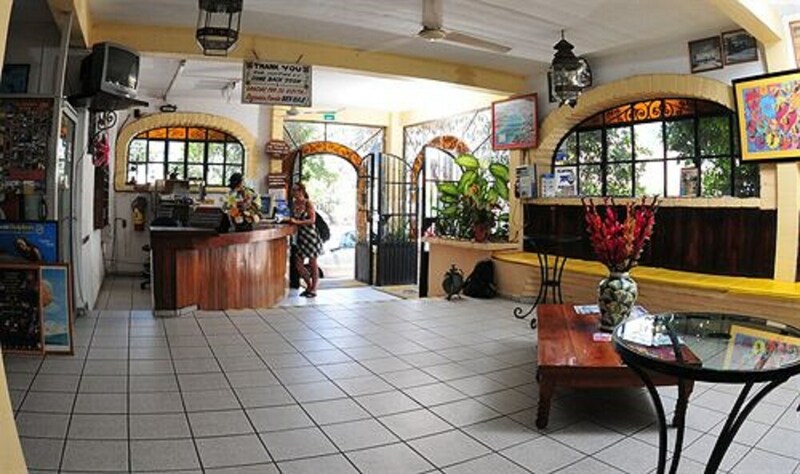 Tradicional Villa Del Mar is a smoke-free property.